Clisham is a modern, recently constructed bungalow, situated in a quiet and peaceful area of Broadford. 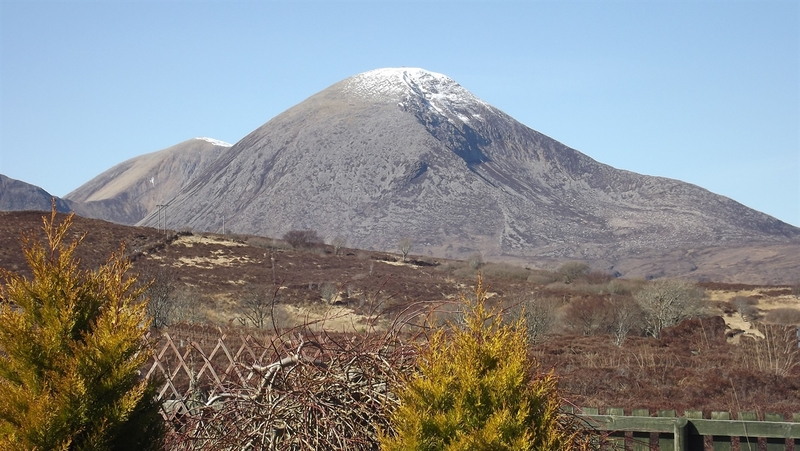 Clisham is centrally located and is the ideal base from which to explore Skye and the surrounding mainland. It is ideal for hill walking, bird watching and other outdoor activities. It is also close to an otter observation hide. The village of Broadford has a Post Office (with 24 hour cash dispenser), bars, shops and restaurants (where local produce can be enjoyed). All are within easy walking distance of Clisham.